Originally named ‘the new town at the pebble ford'(over the River Otter) back in the thirteenth century, this delightful village within the East Devon Area of Outstanding Natural Beauty offers the very best of country living but a stones throw from the impressive Jurassic Coast and with easy accessibility to towns and cities. It affords the perfect balance between rural tranquillity and urban bustle. 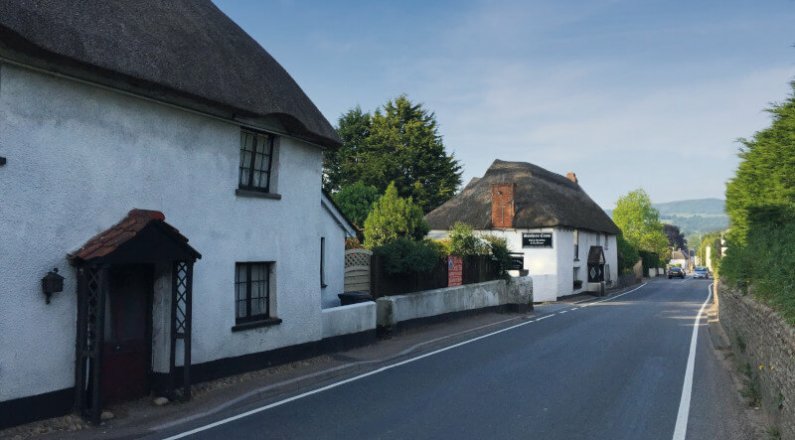 With its long main street of charming white-washed cob thatched cottages amid the environs of stunning Otter Valley countryside Newton Poppleford has everything you need for authentic village life. 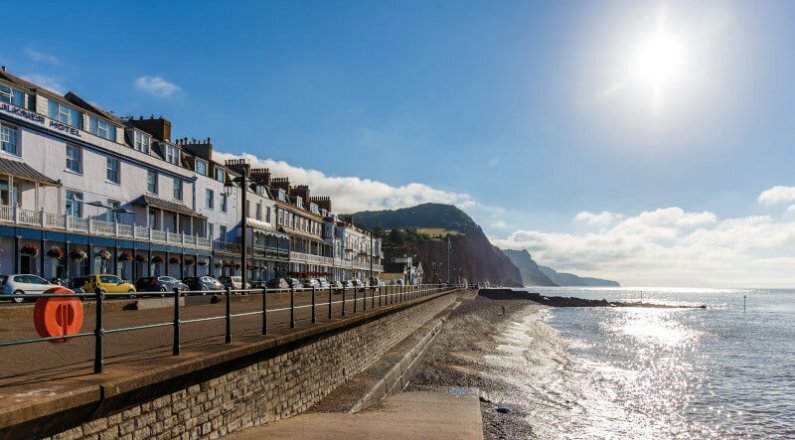 For more extensive facilities, head towards the Regency town of Sidmouth just a five minute drive away. This bustling seaside town boasts a broad choice of shops, a swimming pool, cinema, sailing club and lovely promenade. 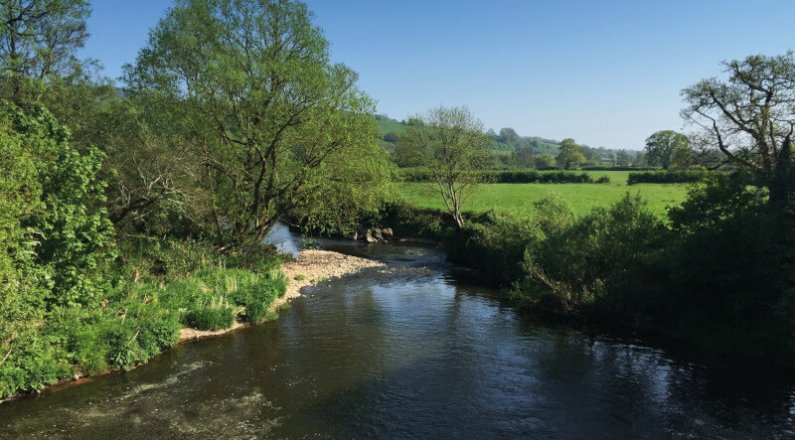 But for may living in Newton Poppleford is about appreciating the beautiful countryside on your doorstep and with the East Devon Way footpath running alongside the village, there’s 40 miles of pathway linking Lyme Regis to Exmouth. Also close by is Woodbury Common a vast expanse of public expanse of public heathland with majestic views sweeping down to the sea as well as the beautiful botanical gardens at Bicton and the historic working mill at Otterton. It is ideally placed for those that need connections further afield as Exeter is only 12 miles away with its rail links to London, Bristol and beyond. Exeter internal airport is just 15 minutes drive away too.